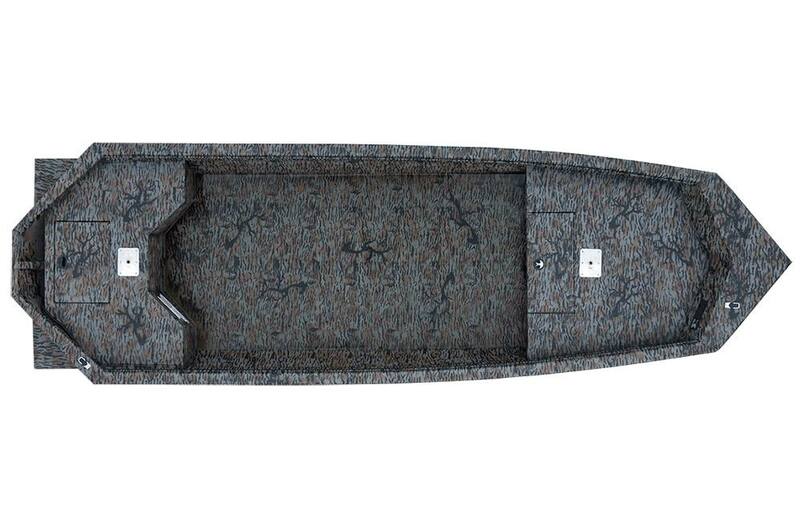 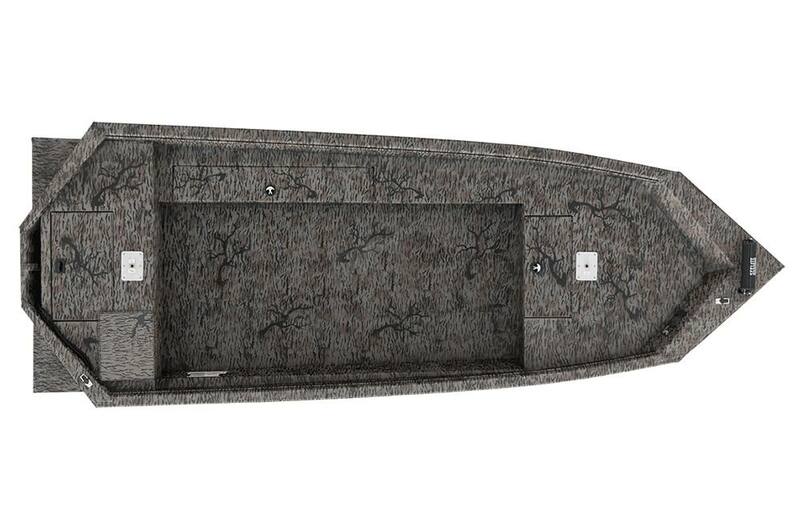 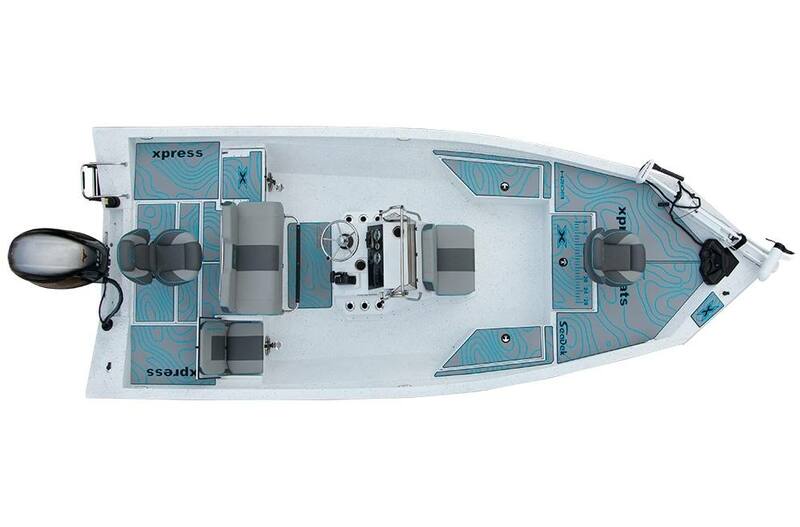 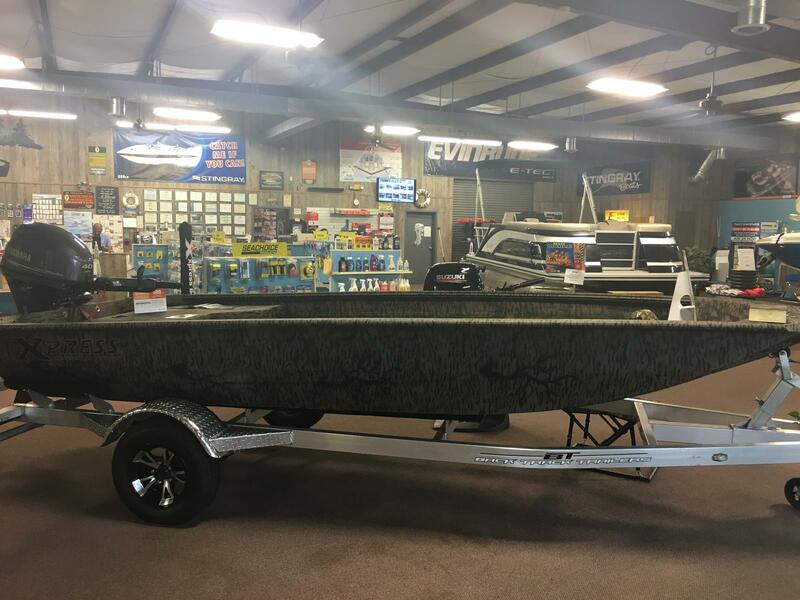 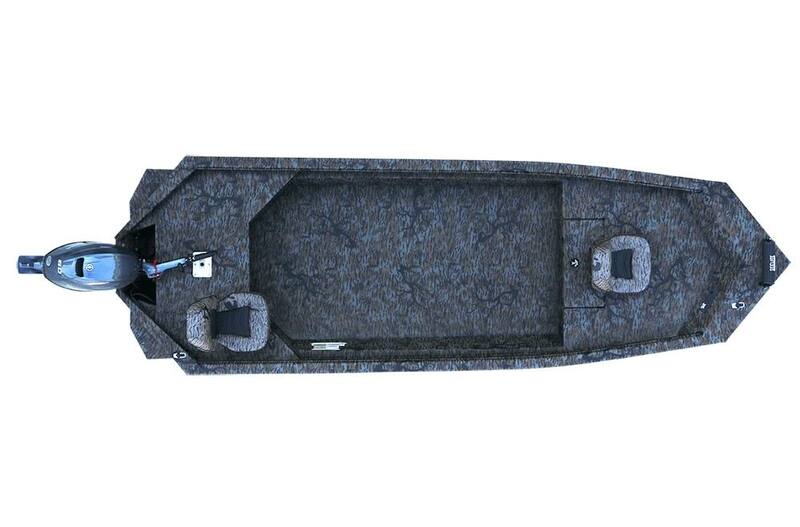 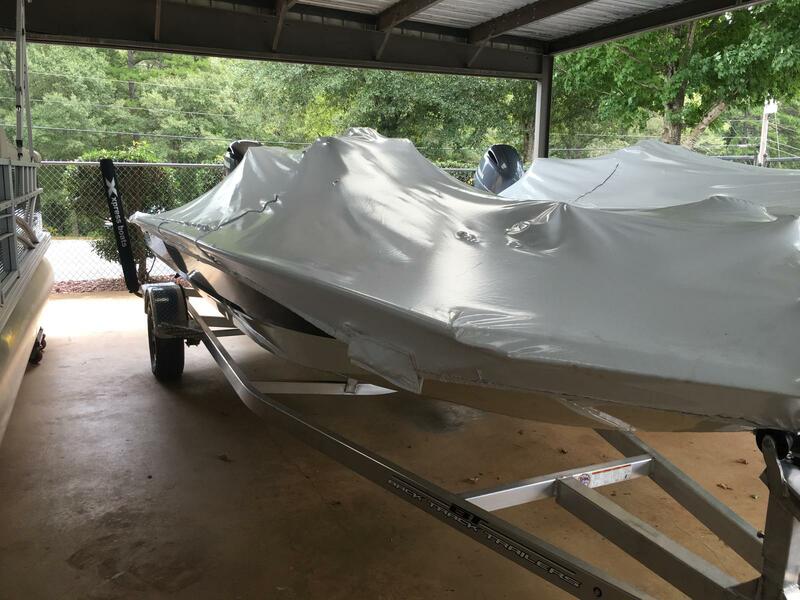 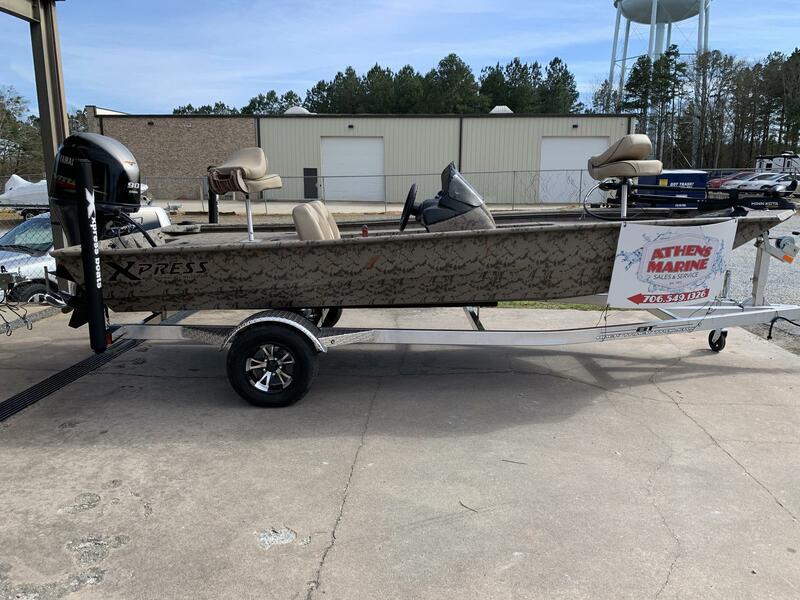 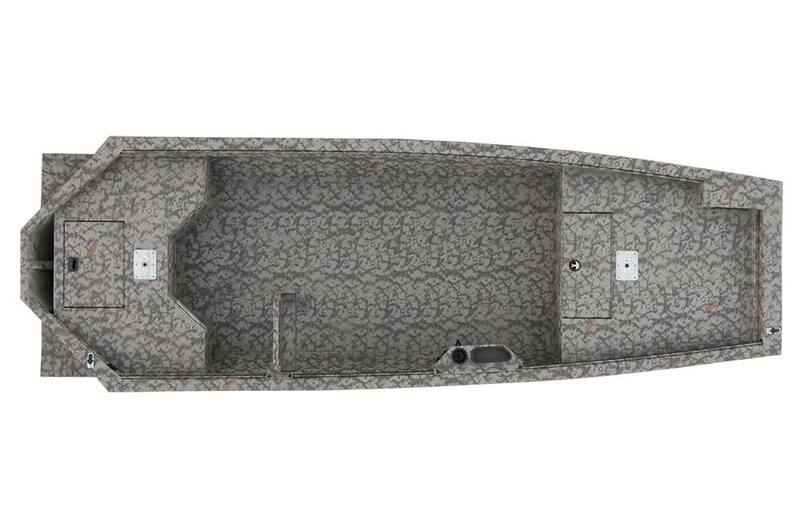 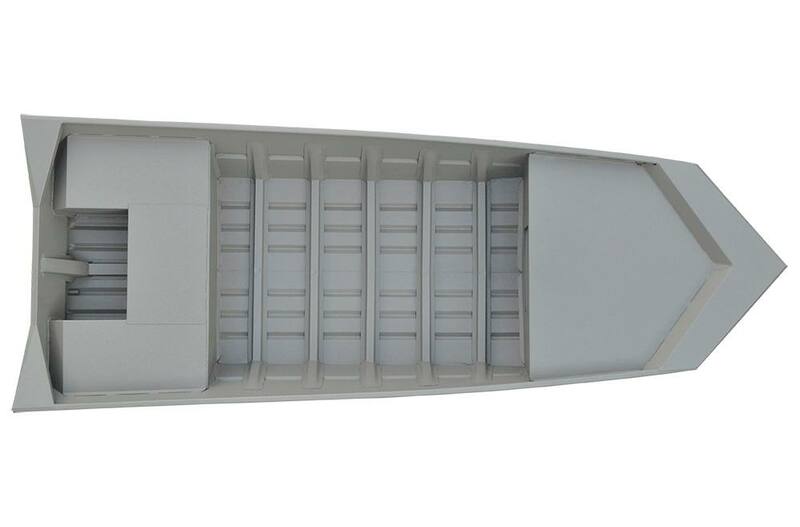 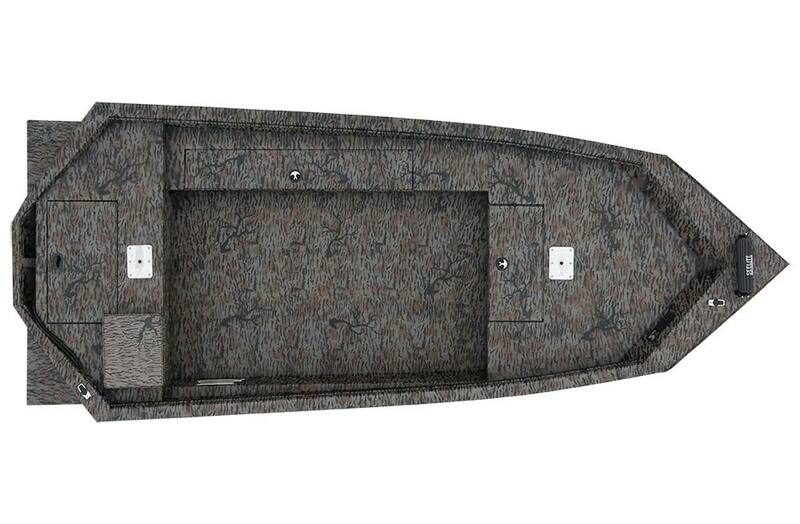 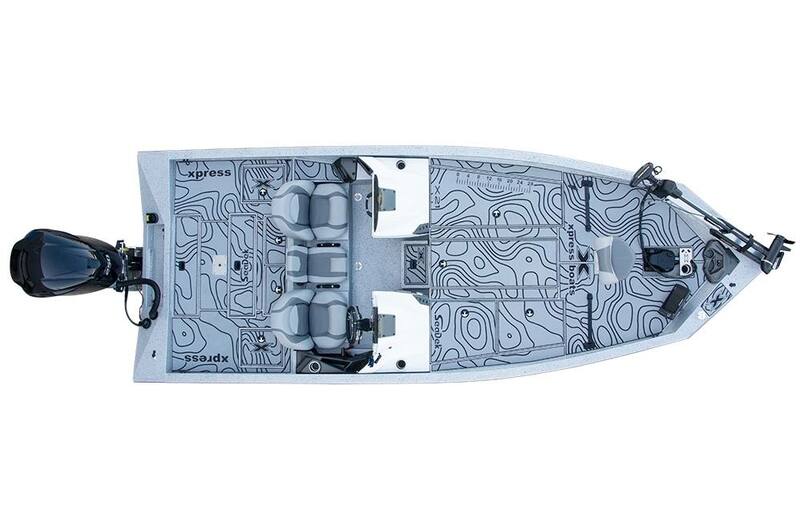 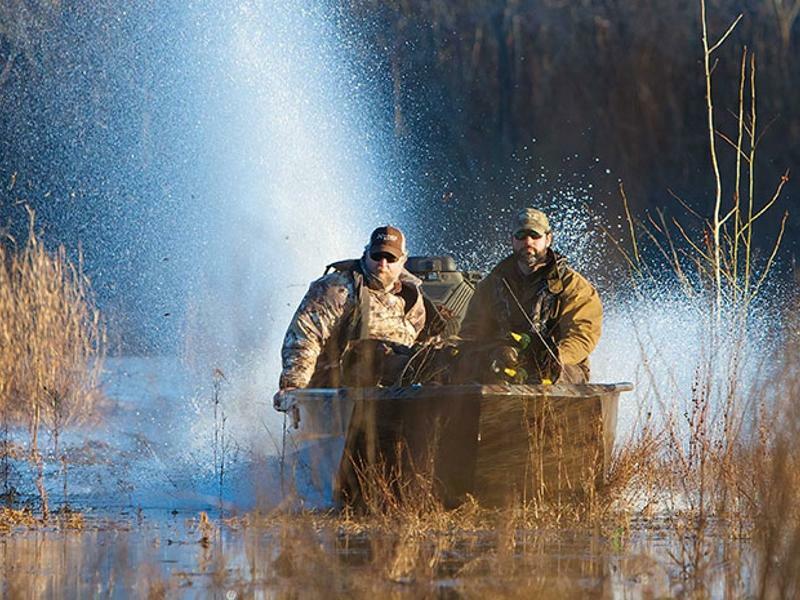 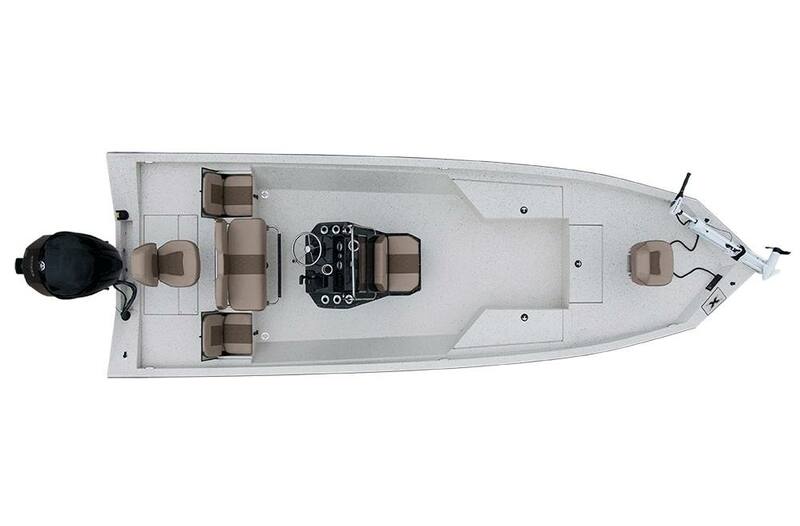 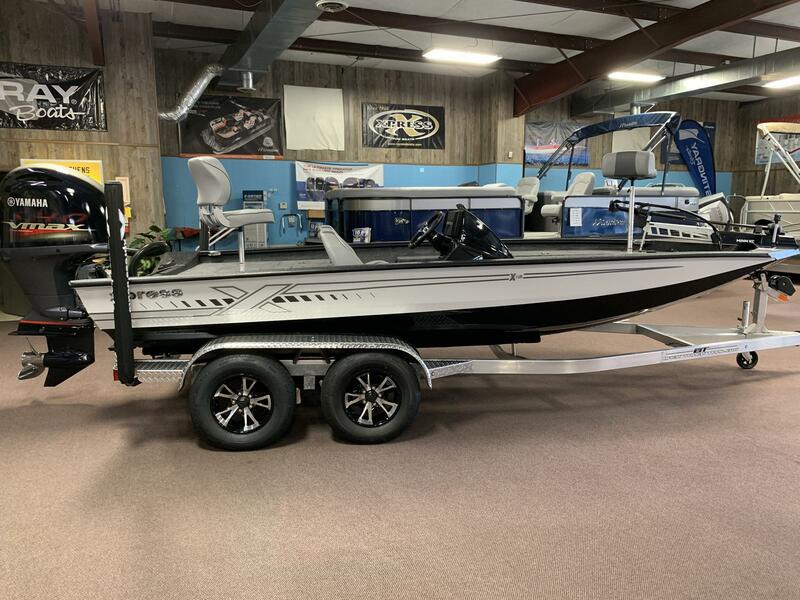 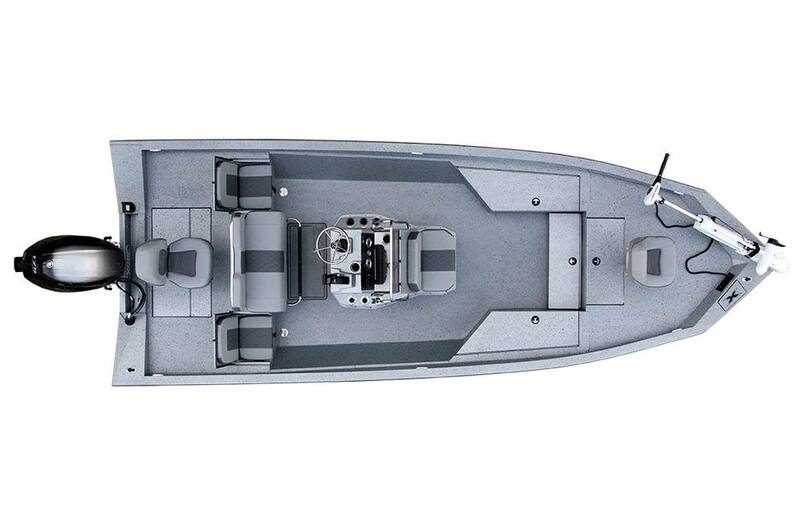 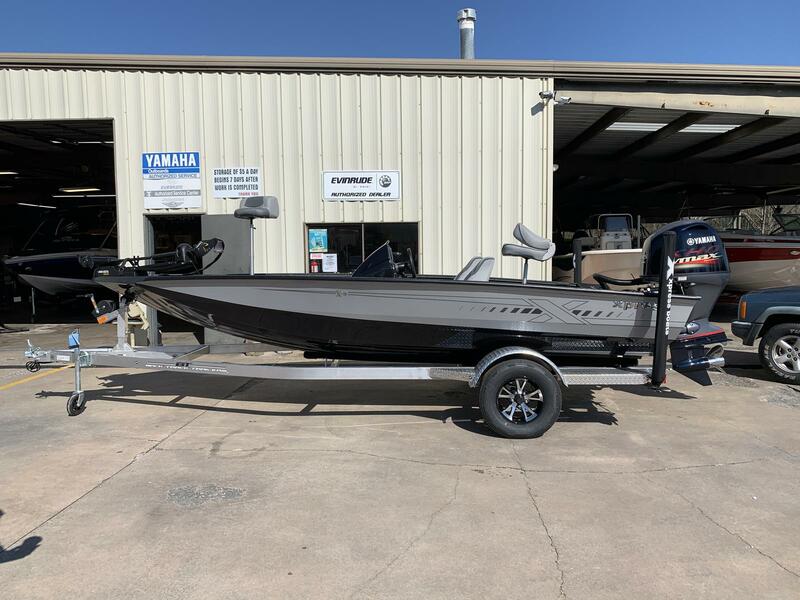 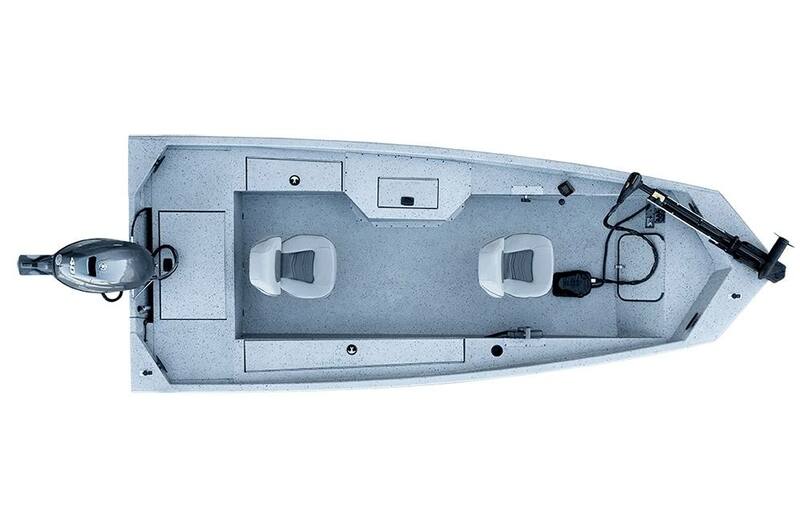 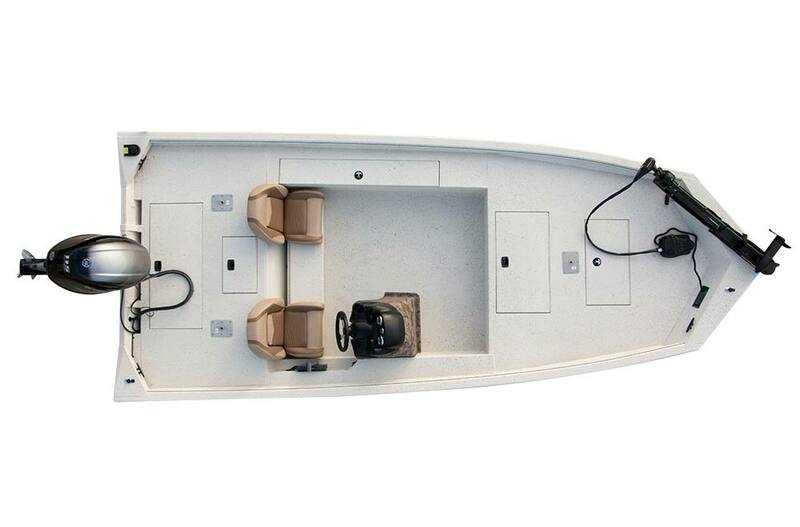 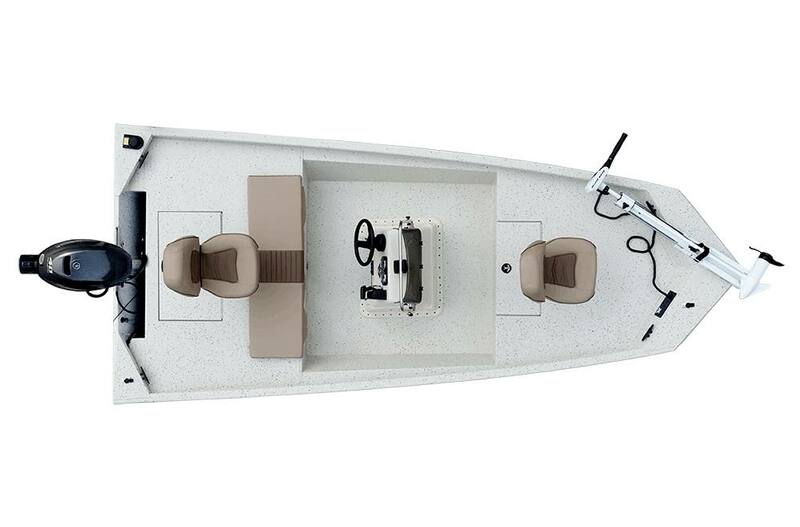 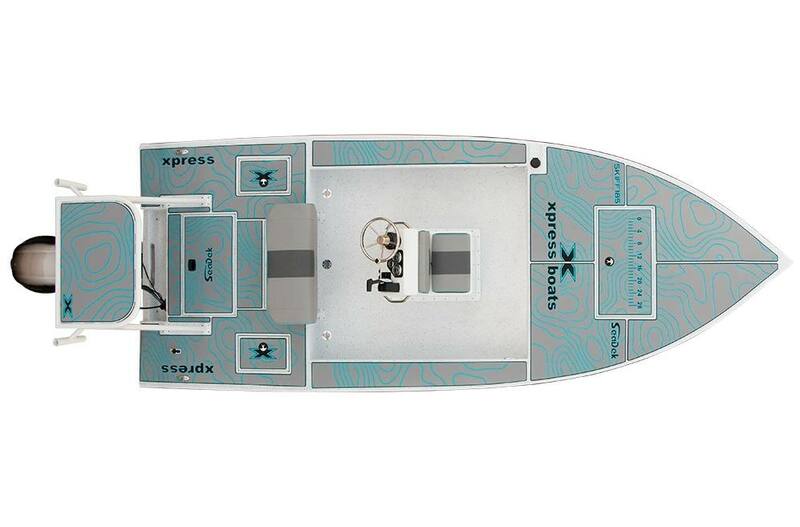 Xpress Boats continues to invest in technology and improve our methodology to guarantee the finest, most cost-efficient boat on the water today! 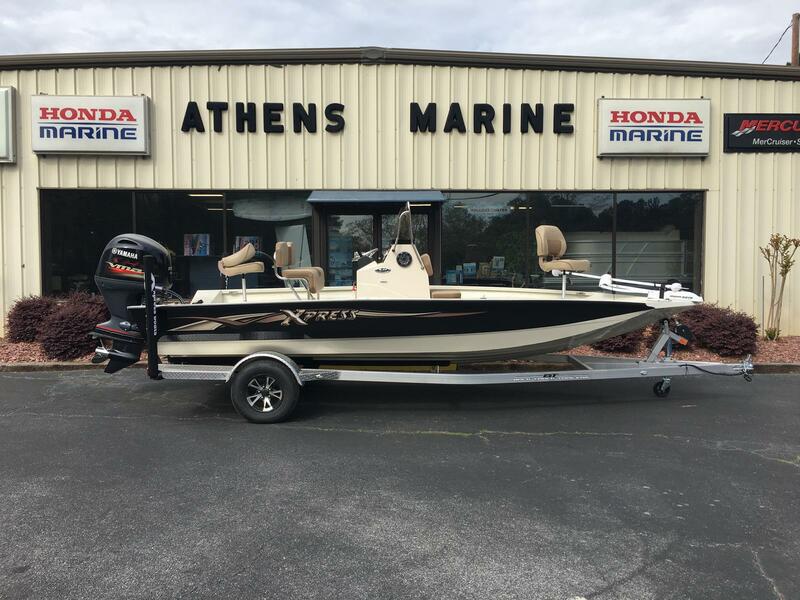 Come see our selection of Xpress boats at Athens Marine in Bogart, GA today! 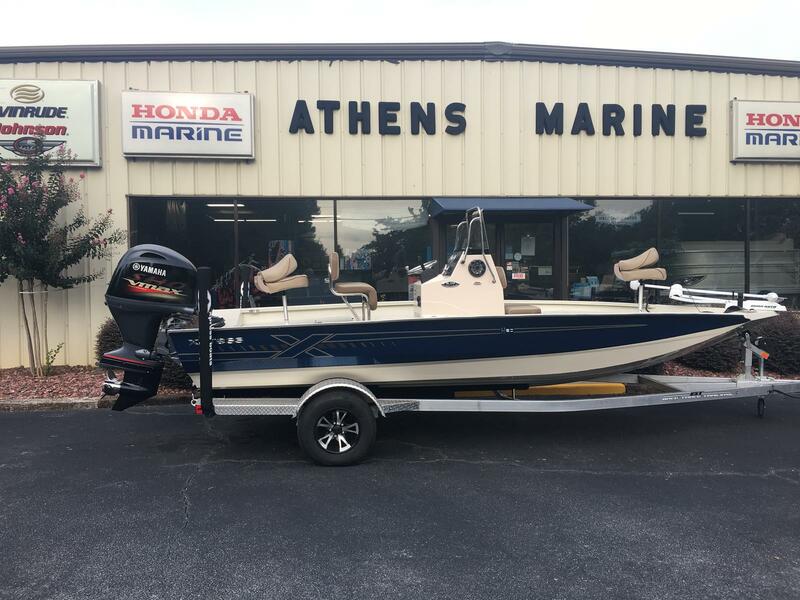 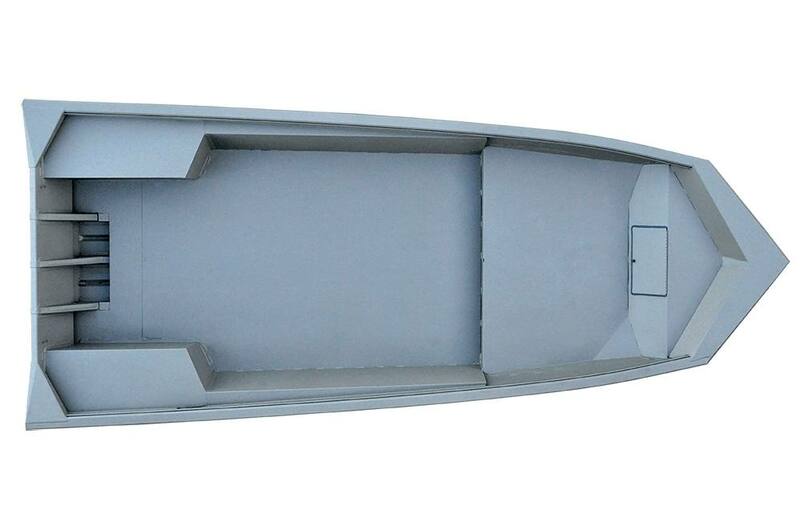 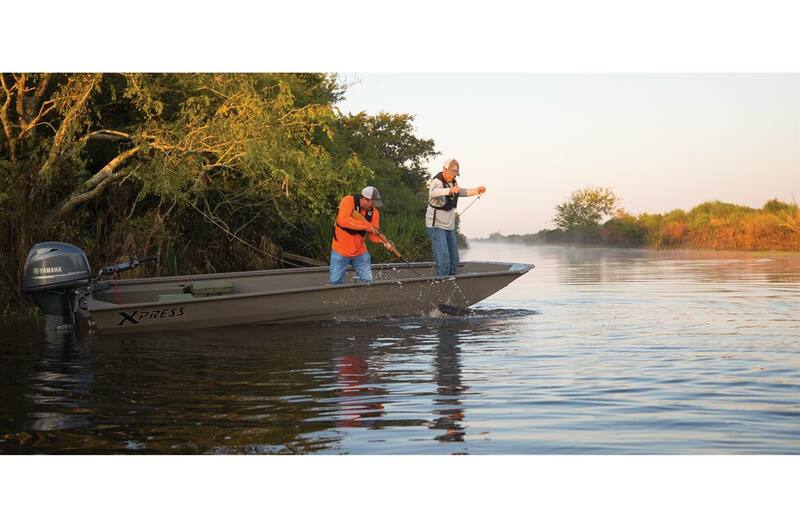 Let our friendly staff help you find the best boat for you!